Everlasting love can be found in many places, we found ours in the center of a wonderful friendship. 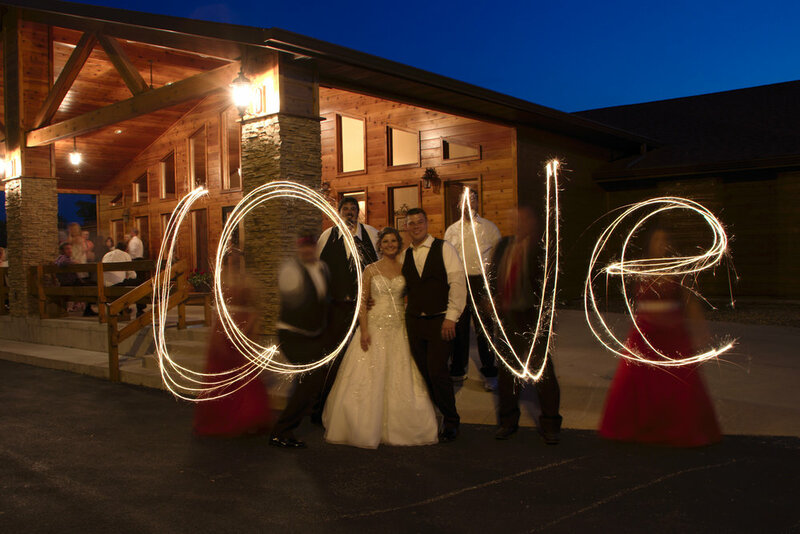 A solid foundation that blossomed into years of marriage and commitment, we still feel the excitement all over again with each and every wedding we photograph. Our romance was quick and we both fell hard. She caught my heart with her love of the color purple, fascination with all things Disney and her need for TLC TV. His laid-back approach to life, lightheartedness and love for his children took away all my doubt. Together we found we were stronger. The missing pieces of ourselves we found in each other. September 15, 1990 we were able to be joined together in marriage. A partnership was made that day, one with man and women as husband and wife; and one passion to create visual art with the need for a better philosophy of wedding photography. We began to plan our intimate wedding and quickly learned that the resources available were not sufficient enough to make well informed decisions. We felt overwhelmed with the lack of information and the inadequate personal attention that it became apparent that something was flawed with the wedding industry. 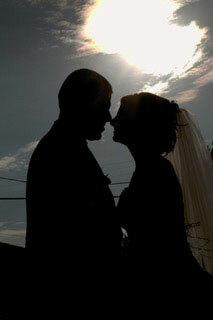 Our personal wedding experience was the catalyst in forming our wedding photography partnership. We knew first-hand of the inadequate personal attention in the wedding industry and wanted to spend our professional life together giving couples a once in a life time wedding experience.